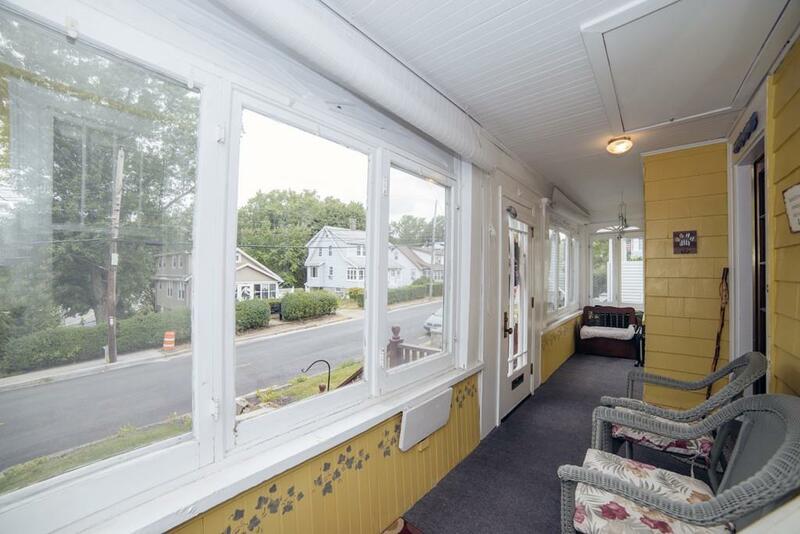 Affordable charming home in Braintree with great space and floor plan. 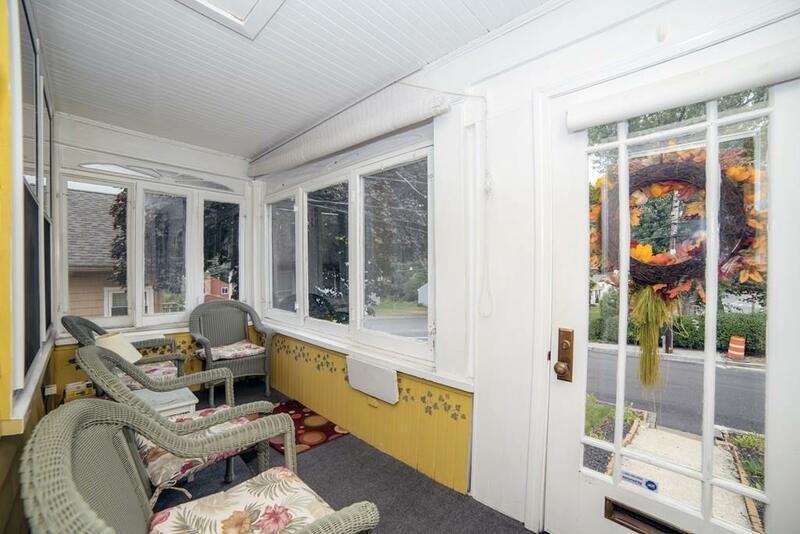 A bright and sunny home offering a spacious kitchen with slider leading out to the large 12 x 14 deck with sunsetter awning. Family room off of the kitchen, full bath on 1st floor and formal living room. 2nd flr has office, three bedrooms and 2nd full bath. 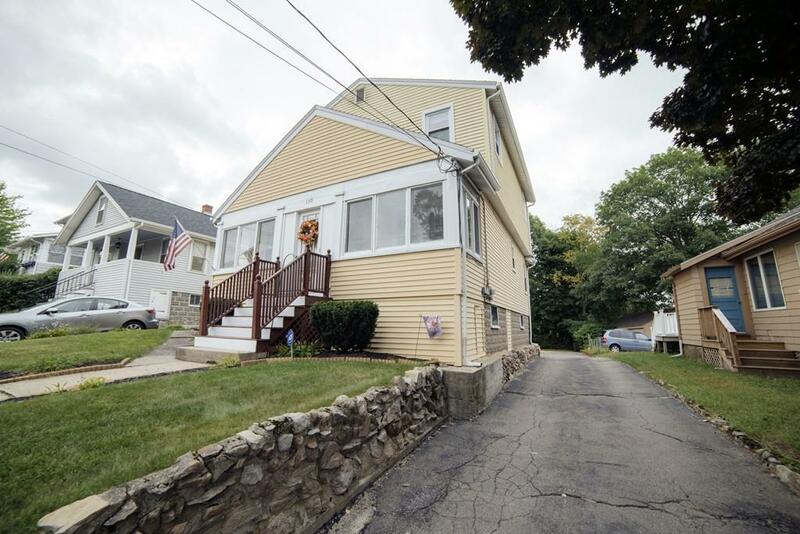 Nice location close to commuter rail, short distance to MBTA and highway, shops, places of worship and more. 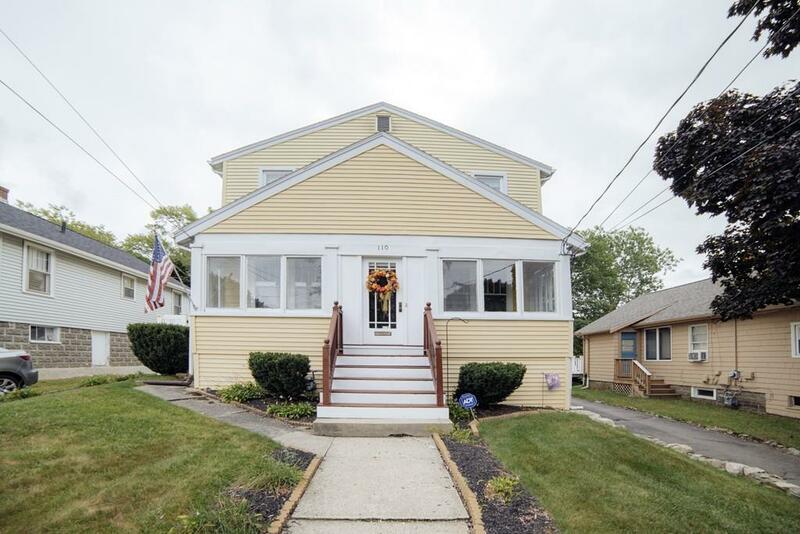 Full basement, level yard and great neighborhood. Listing courtesy of Judi Leonard of Keller Williams Realty. Listing provided courtesy of Judi Leonard of Keller Williams Realty.